Kids & Relaxers.. Should You Relax Your Daughter's Hair? 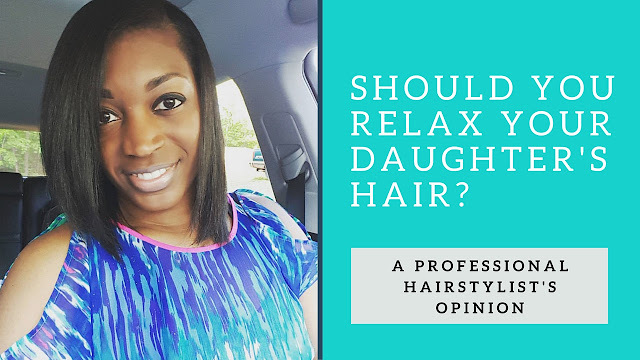 Should you relax your daughter's hair? 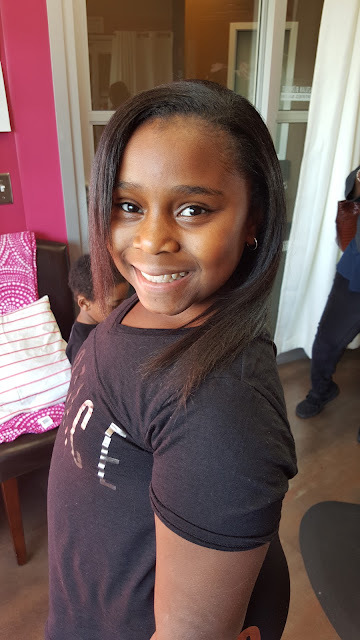 Many clients ask me what should they do with their daughter's hair, should they relax it or not? I definitely don't think any child under the age of 6 should get a relaxer, PERIOD. At that age, the child's hair texture is still changing. Allow it to fully mature before even considering giving her a relaxer. Even so called "kiddie relaxers" have the same chemical as adult relaxers, they are just a milder version. 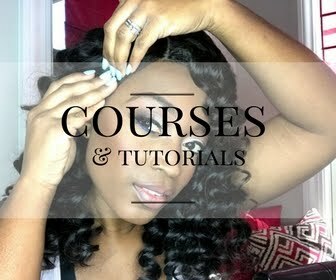 As an alternative, stick with styles that last for a week or more, like braids or twists. 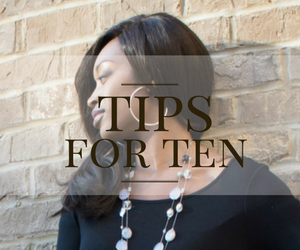 This will allow you to not have to style it as often. You do, however, still need to take great care of your child's hair just as you would your own. It still needs to shampooed and conditioned weekly (preferably with Silk Hydration by L. Jones products), and ends still need to be trimmed every 10-12 weeks. Also, make sure your child is getting the proper nutrition and drinking plenty of water so the hair won't look dry. I know its hard for us to do this sometimes, especially when you have a picky eater like myself. For extra shine, stick with light oils, no grease. relaxer. Children who meet this criteria have hair that can handle the chemicals from relaxers. 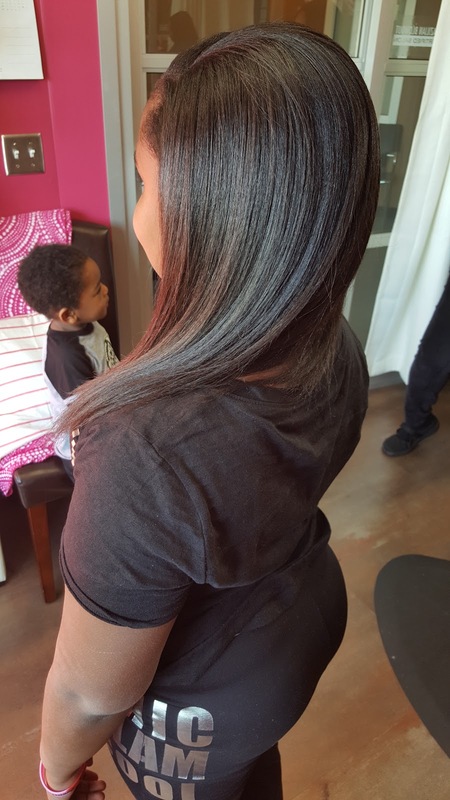 When done correctly, the child will not have any damage or breakage from getting the relaxer. 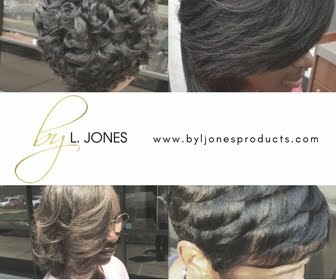 Just remember that once you give your child a relaxer, you still need to maintain the hair to take care of it. Protein and moisturizing treatments are very important. Check out this picture of me to see the kind of hair that meets the criteria I mentioned above. 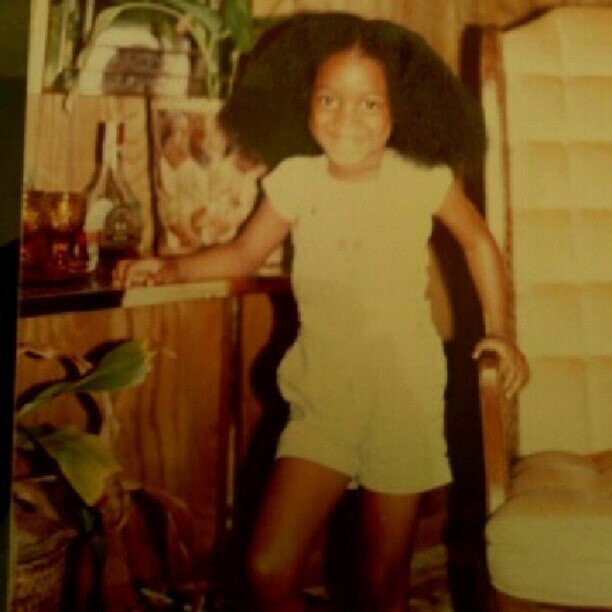 Me when I was natural! 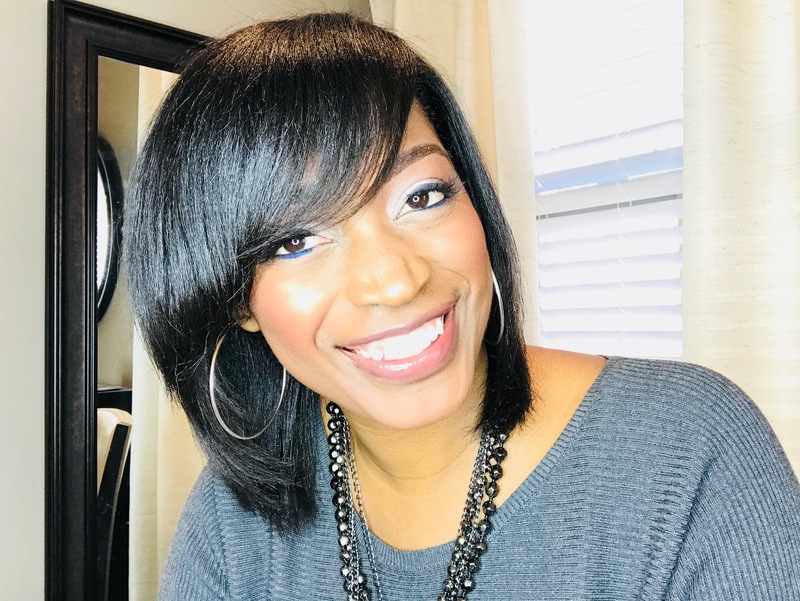 Deciding whether or not to give your child a relaxer is ultimately up to the parent. However, I suggest waiting until the child is old enough to make an educated decision on her own about what she wants to do with her hair. Either way, make sure you are taking care of your child's hair and taking the necessary steps to keep it healthy.